NewDelhi : Vodafone, one of India’s largest telecommunication services provider, confirmedthe roll-out of its VoLTE services beginning January 2018. In the first phase, Vodafone VoLTE service will be available in Mumbai, Gujarat, Delhi, Karnataka, and Kolkata and will be extended across the country in a short time. 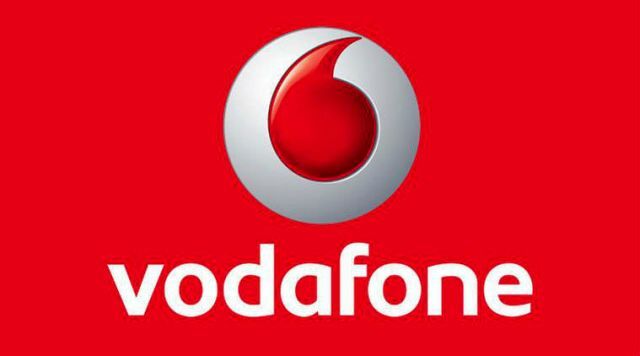 Vodafone’s VoLTE services will allow Vodafone SuperNet 4G customers to experience HD quality crystal clear voice with supercall connect time. Vodafone 4G customers will experience VoLTE at no additional charges. All they need is a handset supporting Vodafone VoLTE and a 4G SIM.